MORNING STROLL | McServed: Getting Served McDonalds Fast Food Funnies, Laughs and More! 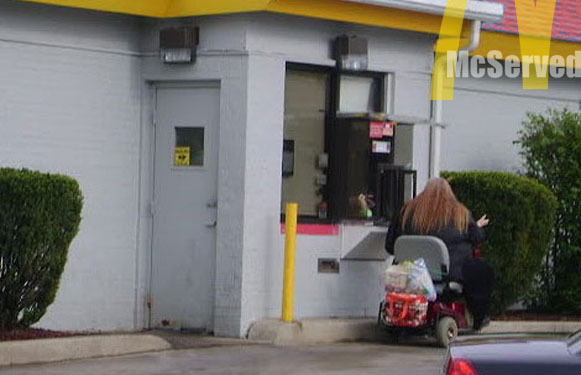 One would question if she needs to be at a McD’s. You think?